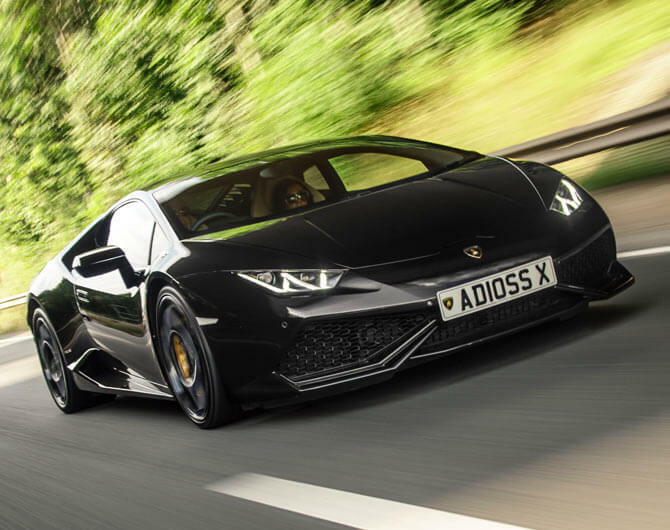 Supercar Wedding Hire are specialists in providing the very best quality chauffeur driven Supercars across the North of the UK. With over 20 stunning cars to chose from, we are certain we can find the car of your dreams. 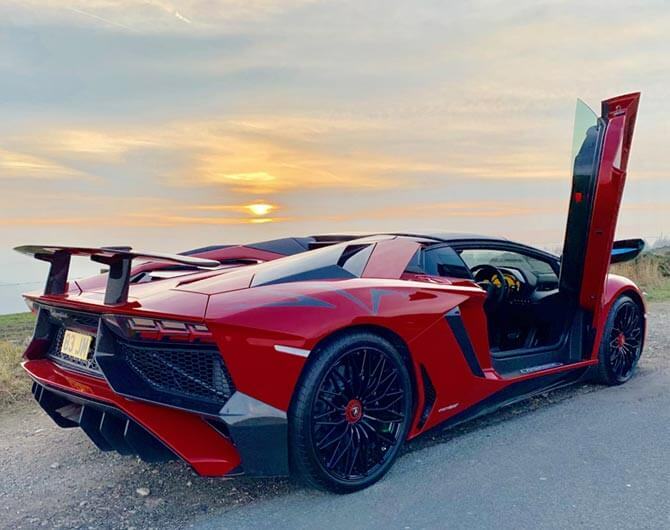 We appreciate that owning a Lamborghini, Porsche a Ferrari or an Aston Martin is often way out reach for most of us, but we still have the urge to feel the exhilaration and rush that you only get from a ride in a supercar. Our experience proves that we can be confident in providing the right car. This ensures that we will give you an even more memorable day to remember. Whether booking the car for yourself, or as a surprise gift from the Bride or Best Man. Any one of our supercars is guaranteed to exceed your expectations. 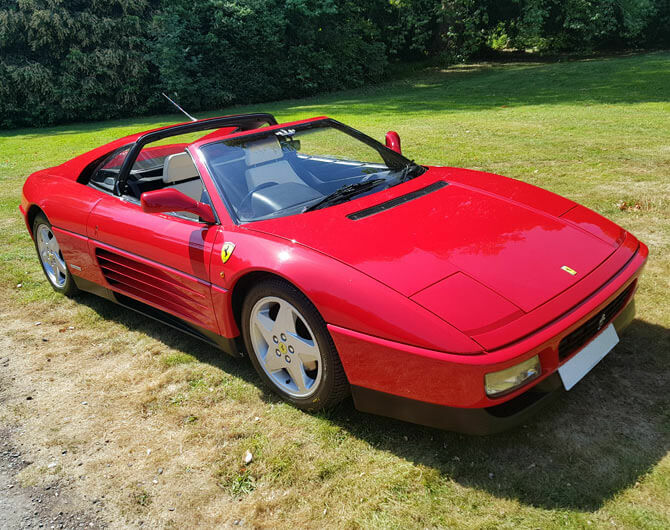 Grown men have been brought to tears of joy when they see their dream car turn up… When a stunning Lamborghini or Ferrari is waiting there instead of their best mates old Audi or BMW, the emotion is sometimes too much to take. We will provide you with an instant quote that covers everything, no hidden fees. And we are confident that we offer the best quality supercar wedding hire in the UK. We cover most of the North of England, from Liverpool to Hull and Nottingham to York. Add a blast of colour to your wedding day and put a Big smile on the face of the Groom! Take a look at all our stunning supercar wedding hire cars. Don’t forget to check out our Facebook and Twitter pages for recent photos of current weddings and events! If you are looking for supercar hire for your wedding then we have a fantastic selection available for you to choose from! From Lamborghini to Ferrari or Aston Martin to Porsche. Here are just some of our featured Supercars - click on 'Our Cars' above to check out the full selection of over 20 supercars!